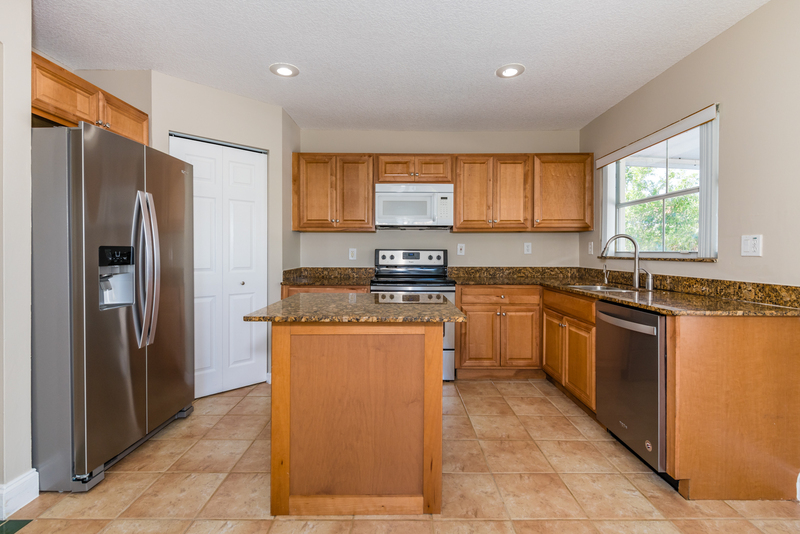 SOLD (Record-Breaker Price Per SF) - Amazing 3BR/2BA home in gated Coventry Place has been refreshed and remodeled with paint, new appliances and is ready NOW! 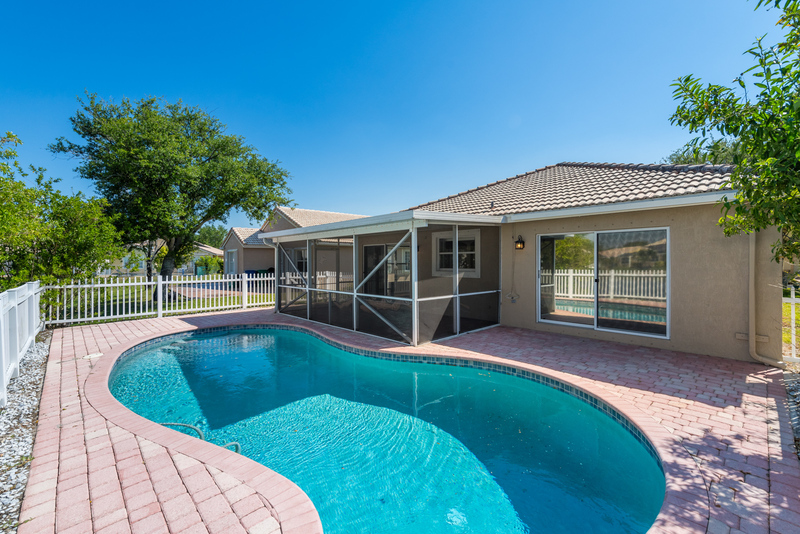 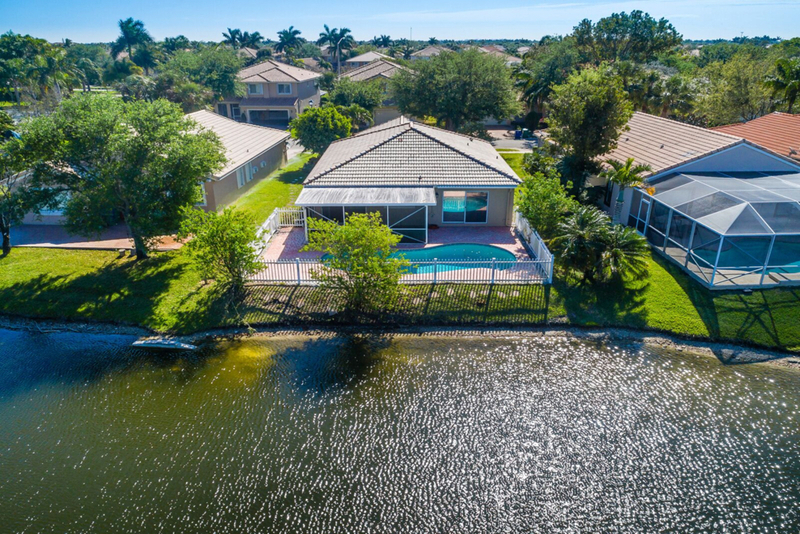 Great layout overlooks pool and is centered perfectly with long lake views. 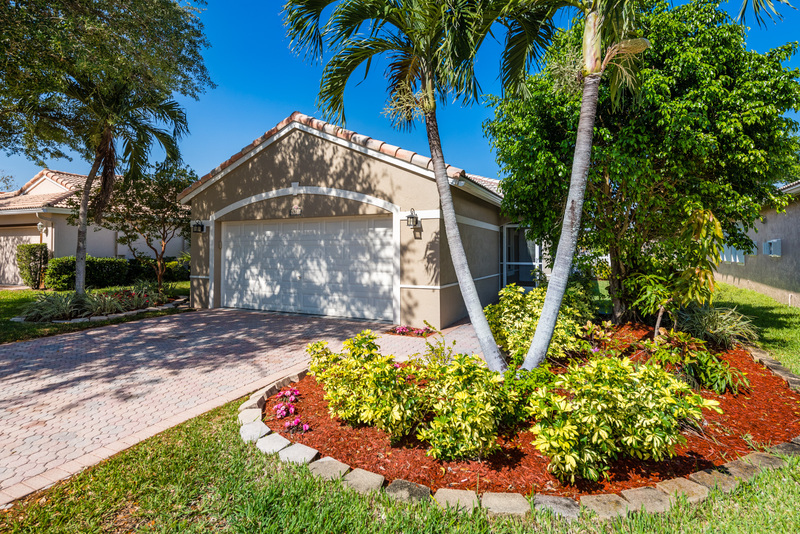 Screened patio to enjoy the sunsets, fresh landscaping and 2-car garage complete the home.